Just by calling a plumber to fix that dripping tap, You are often helping the environment by conserving our water supply. Recycling... We try to Recycle as much waste and packaging as possible. Energy Efficiency can help the environment hugely and it doesn't always have to cost at lot. For example ensuring pipework and Tanks are insulated as appropriate, especially in roof spaces or under floors. WRAS approved fittings are used to ensure your water supply is kept clean and safe. 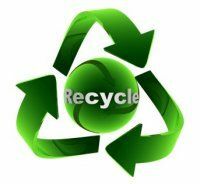 Whenever we Replace anything, we always look to recycle the redundant parts we remove. 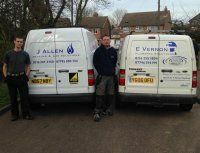 Pipework, taps, pumps etc. can all be recycled. Disposing of waste costs money, skips are not cheap, neither are commercial waste removal services. 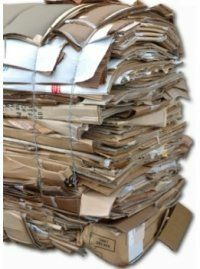 By Recycling what we can, this reduces the amount of waste left over which means smaller skips and smaller bills.